I enjoy the social aspect, the challenge, and the health benefits. 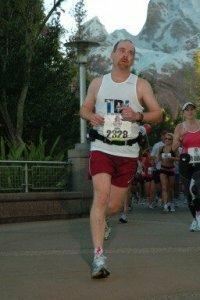 Running the final mile of the Disney Marathon knowing that I would be reaching my goal of qualifying for Boston. I will do my best to entertain, motivate, and help everyone reach their goal time by leading them in an evenly paced race. Bring your best stories and your sense of humor.